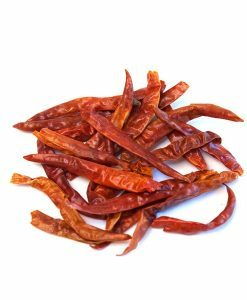 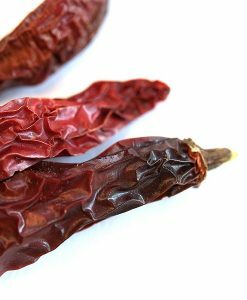 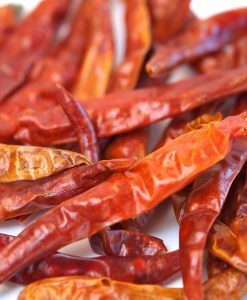 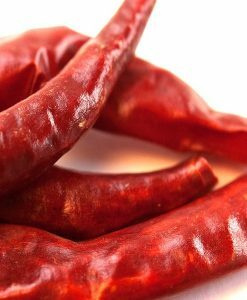 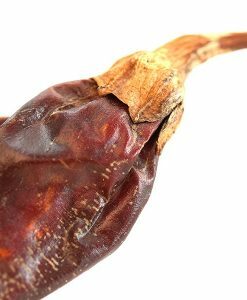 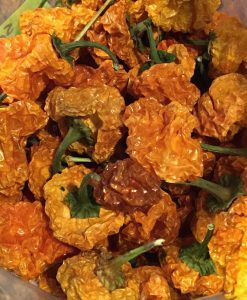 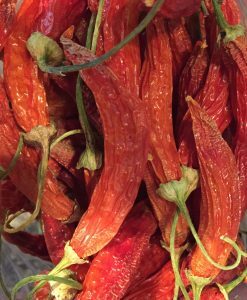 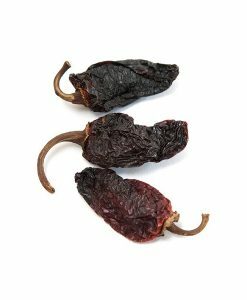 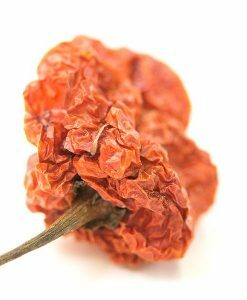 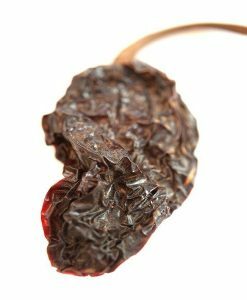 Ancho Chile Peppers, Whole, De-Stemmed | Nomad Spice Co. 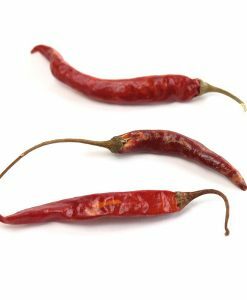 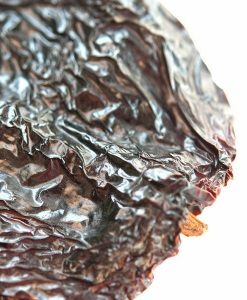 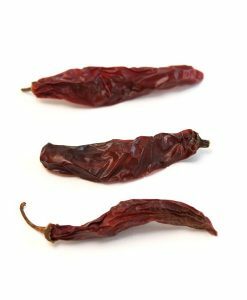 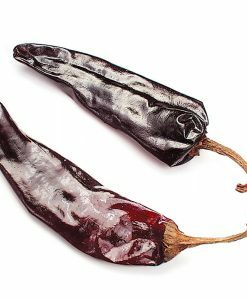 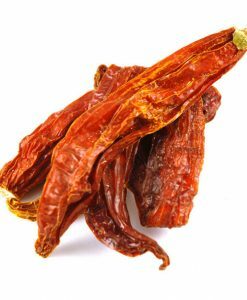 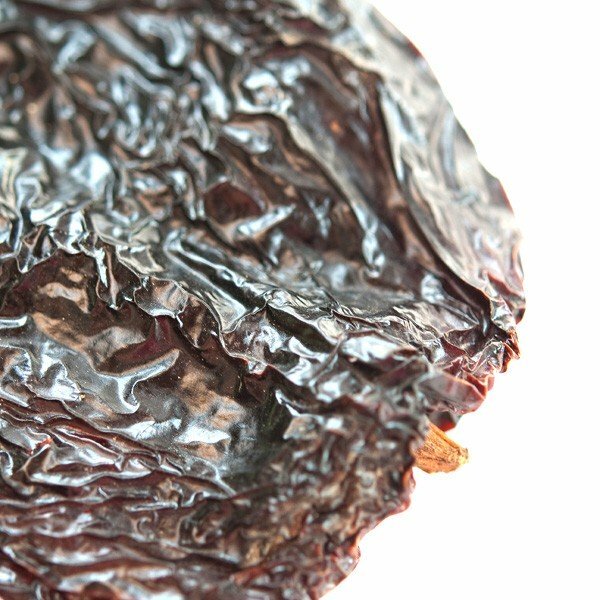 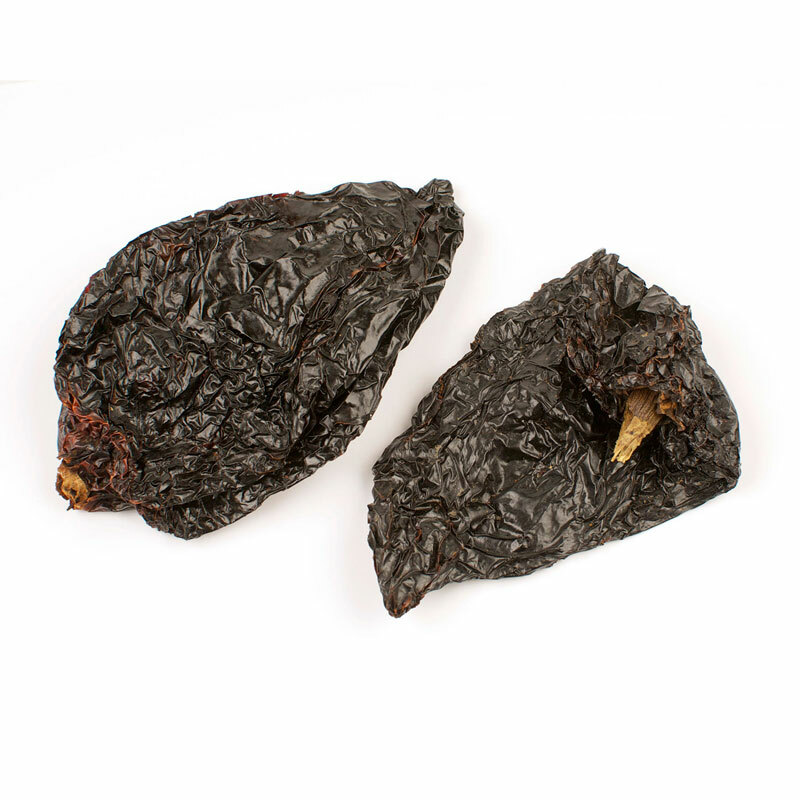 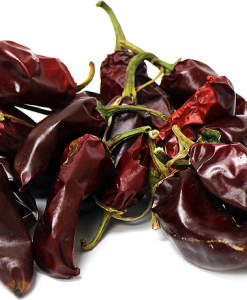 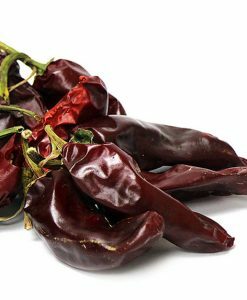 The Ancho Chile is the dried version of the poblano pepper. 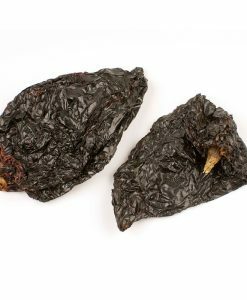 Sweet and full-flavored, our de-stemmed Ancho Chiles provide medium to intense heat with an earthy, mildly fruity flavor with hints of coffee and a faint raisin taste.